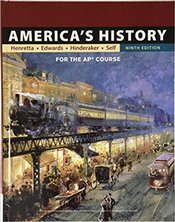 AP U.S. History is designed to be the equivalent of a two-semester introductory college or university U.S. history course. 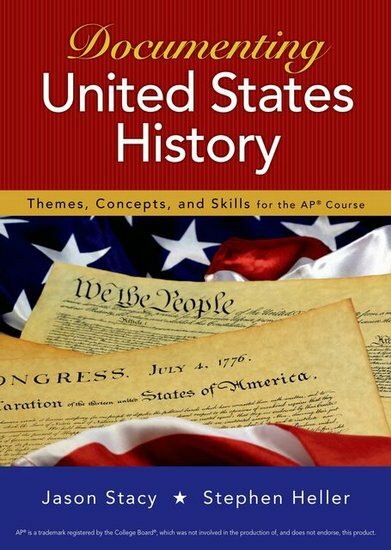 In AP U.S. History students investigate significant events, individuals, developments, and processes in nine historical periods from approximately 1491 to the present. 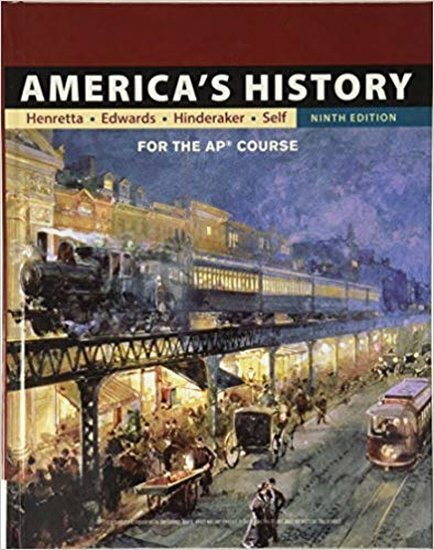 Students develop and use the same skills, practices, and methods employed by historians: analyzing primary and secondary sources; developing historical arguments; making historical comparisons; and utilizing reasoning about contextualization, causation, and continuity and change over time. The course also provides seven themes that students explore throughout the course in order to make connections among historical developments in different times and places: American and national identity; migration and settlement; politics and power; work, exchange, and technology; America in the world; geography and the environment; and culture and society.